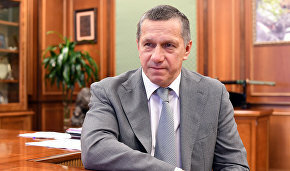 Deputy Minister for the Development of the Russian Far East Alexander Krutikov has been instructed to oversee Arctic development, Deputy Prime Minister and Presidential Plenipotentiary Envoy to the Far Eastern Federal District Yury Trutnev said at a news conference held on Wednesday. "We discussed this issue with [Prime Minister] Dmitry Medvedev. 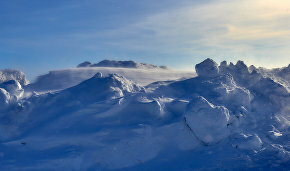 The task of overseeing Arctic development has been assigned to Alexander Krutikov," Trutnev noted. 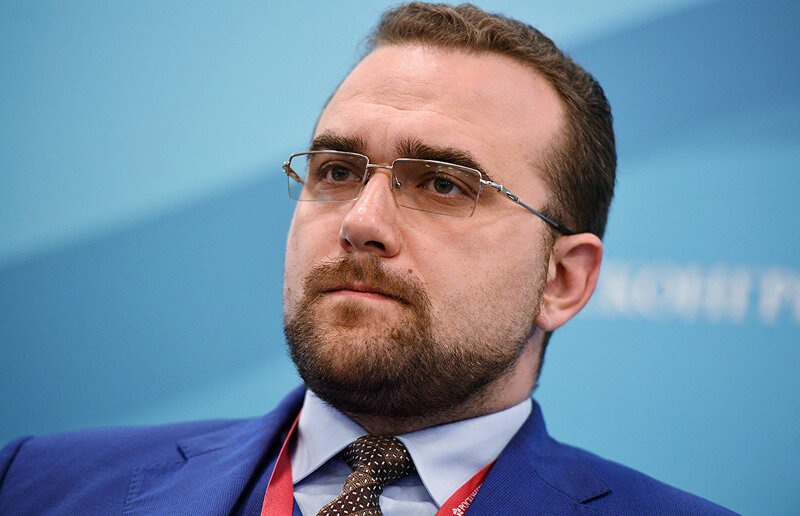 Krutikov will be gradually relieved of his other responsibilities at the ministry. During a meeting with President Vladimir Putin on January 18, Dmitry Medvedev proposed giving the Ministry for the Development of the Russian Far East the power to implement state policy in the Arctic. Putin accepted the proposal and Medvedev's suggestion that the First Deputy Minister for the Development of the Russian Far East be made directly responsible for the Arctic.